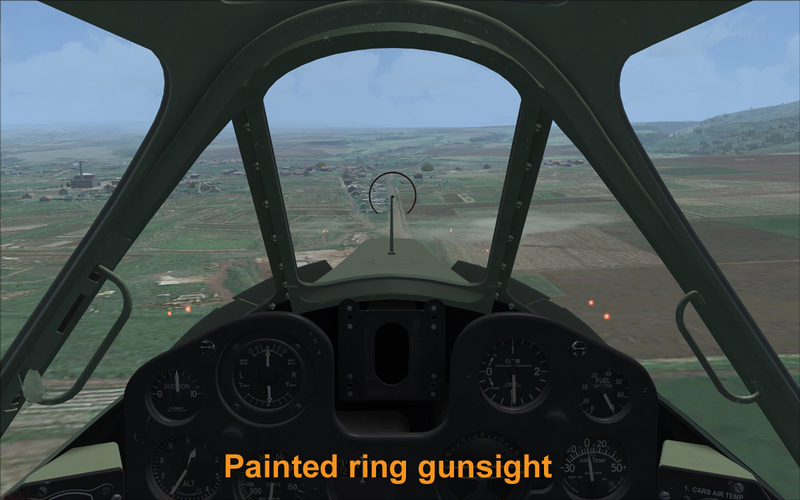 CA-13 with ring gun sight. 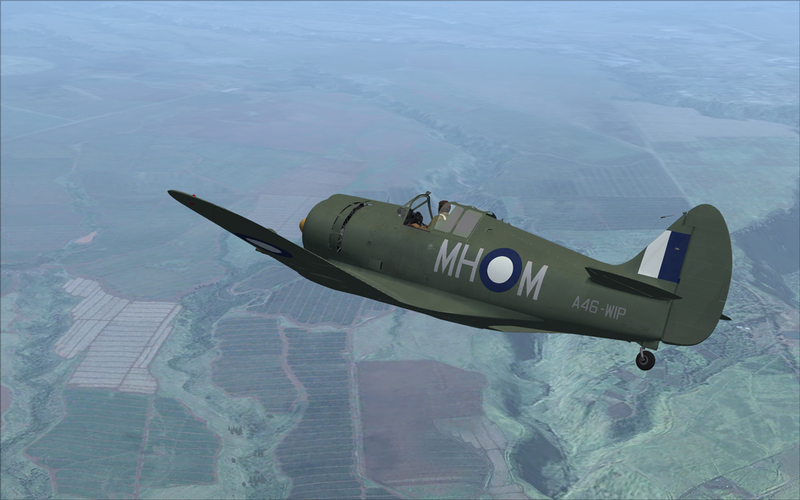 The Commonwealth Aircraft Corporation (CAC) Boomerang was a World War II fighter aircraft designed and manufactured in Australia between 1942 and 1945. 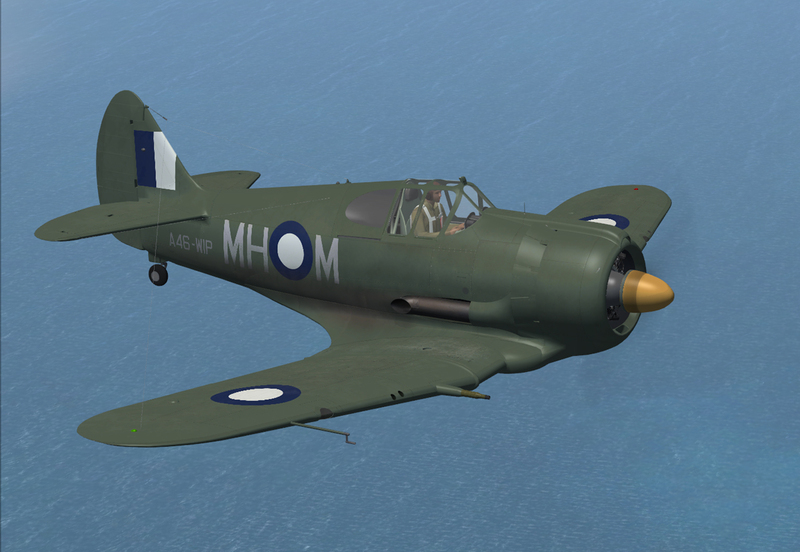 The Boomerang was significant as the first combat aircraft designed and built entirely in Australia. 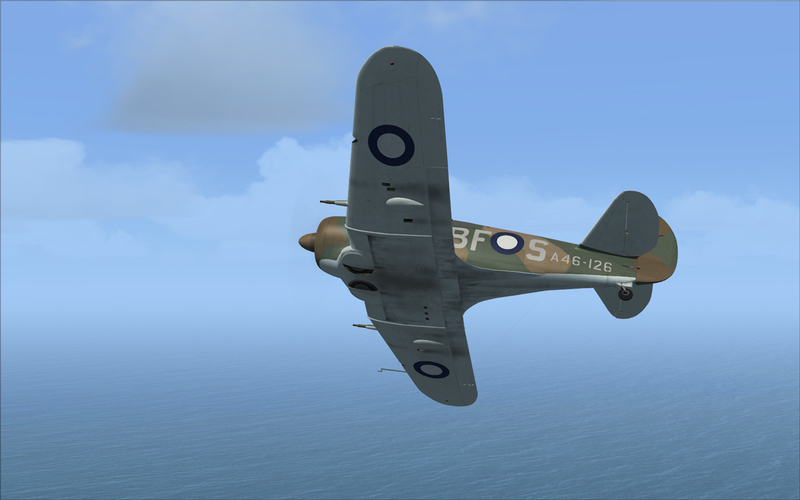 Following the Japanese air raids on Darwin in northern Australia on 19 February 1942, the need for interceptors became an urgent issue for Australian defense. 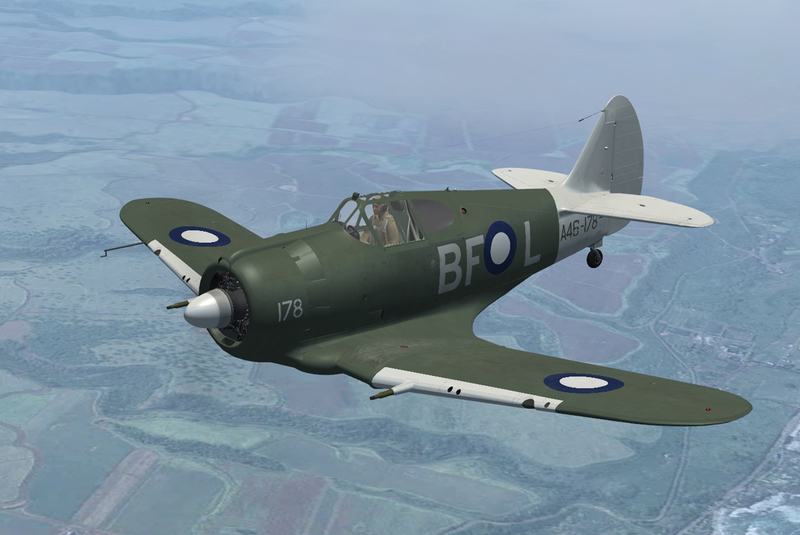 A shortage of available fighters prompted the rapid development and pressing into service of the Boomerang - an impressive feat as the Australian aviation industry had never designed fighters before, or built them. 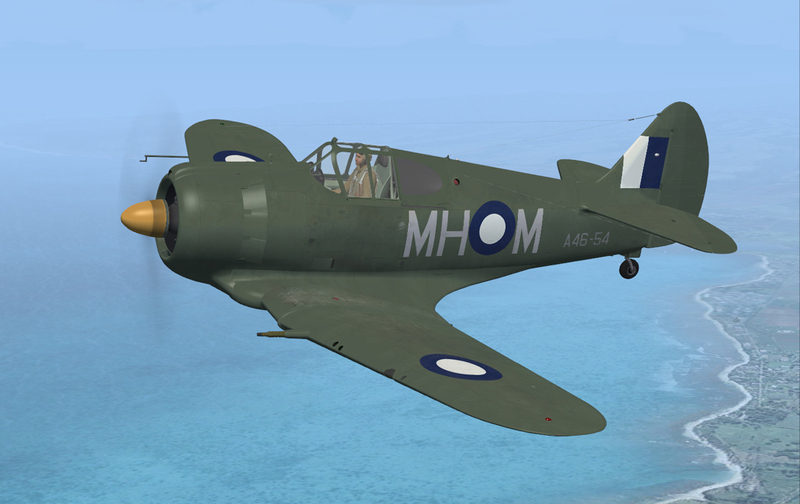 Once production was underway, however, the rapid arrival of Curtiss P-40 Kittyhawks from the USA, and later, Spitfires from RAAF returning from the Europe theatre of operation, however, meant that the urgency of Boomerang production soon diminished, although production of limited numbers continued throughout WWII thanks to the Boomerang’s unique capabilities. 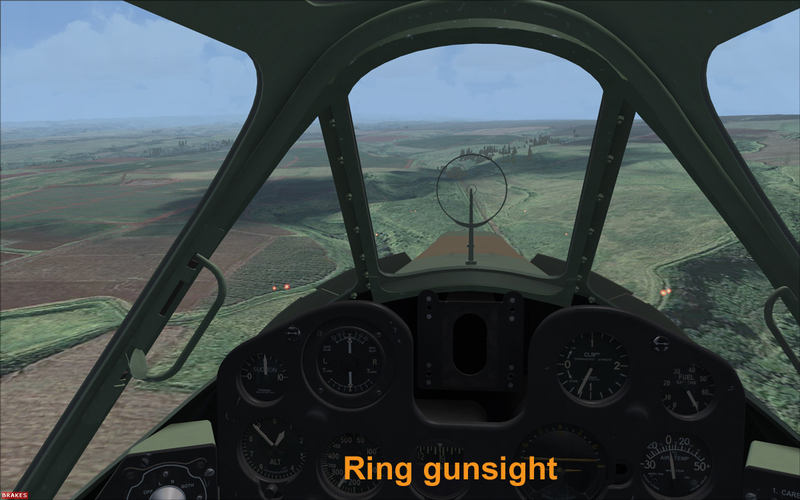 In contrast to the European or North African theatre of operations, the ground war in the jungles of the southwest Pacific was quite often a series of small unit actions fought at very close quarters by widely dispersed forces with no clear front lines. 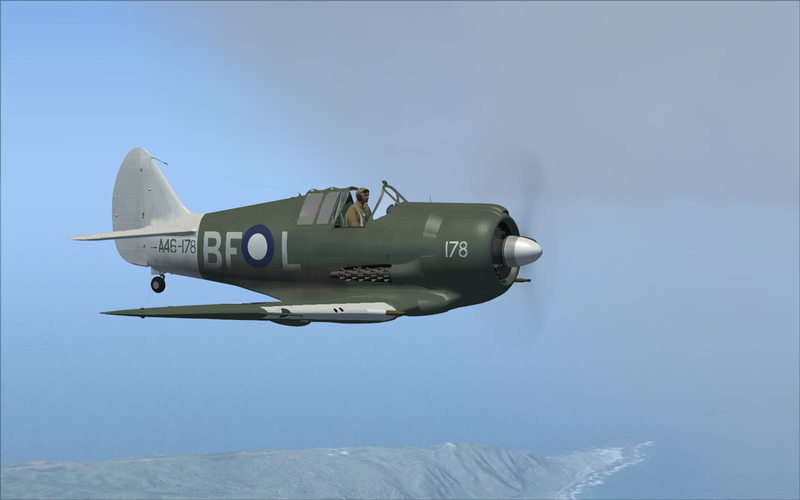 It was in this type of combat that the Boomerang found its niche throughout WWII, as a superb close ground support aircraft. 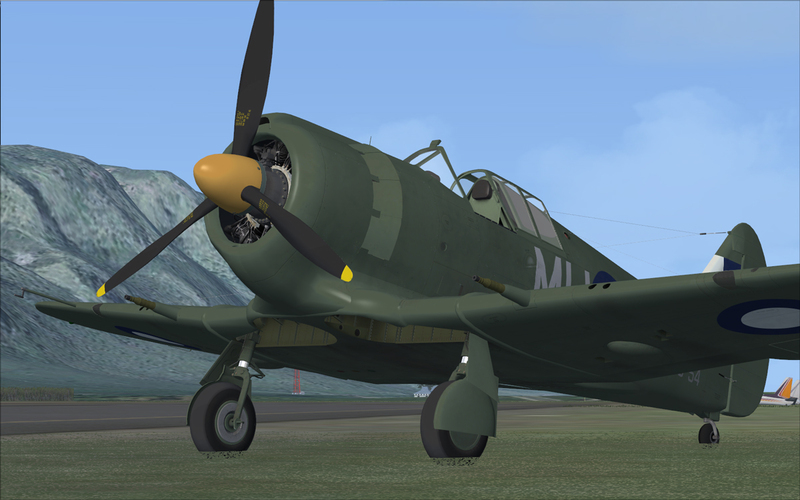 With good range, heavy armament, and excellent low-level handling characteristics, the aircraft could avoid ground fire in even rough terrain and still inflict heavy damage. 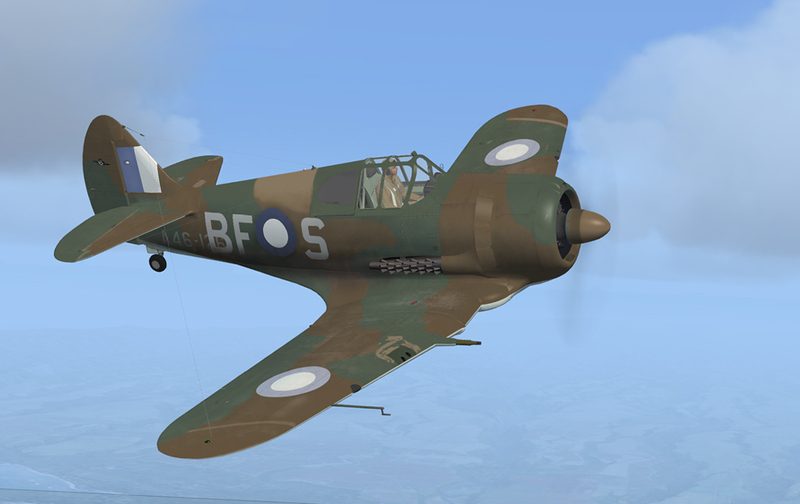 The extensive armour plating protected the pilot, the aircraft's simple wood and aluminum airframe capable of absorbing a great deal of battle damage, the ability to drop target-marking smoke bombs for other attack forces, plus two cannons and four machine guns, made for a very effective low-level combat aircraft. 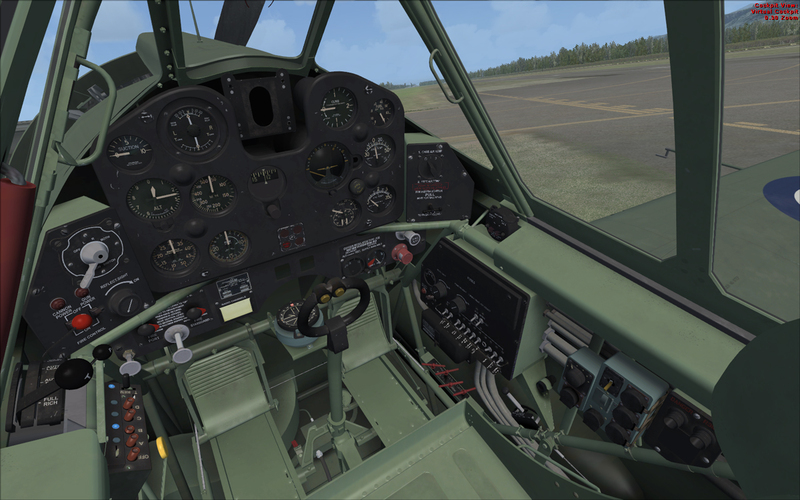 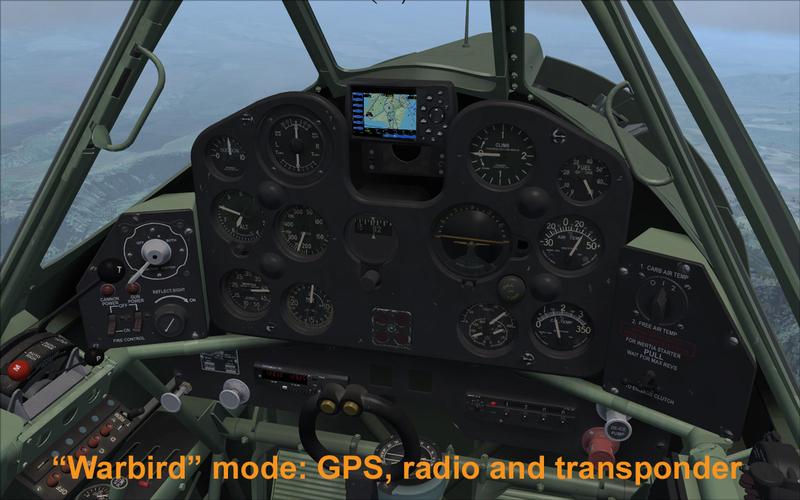 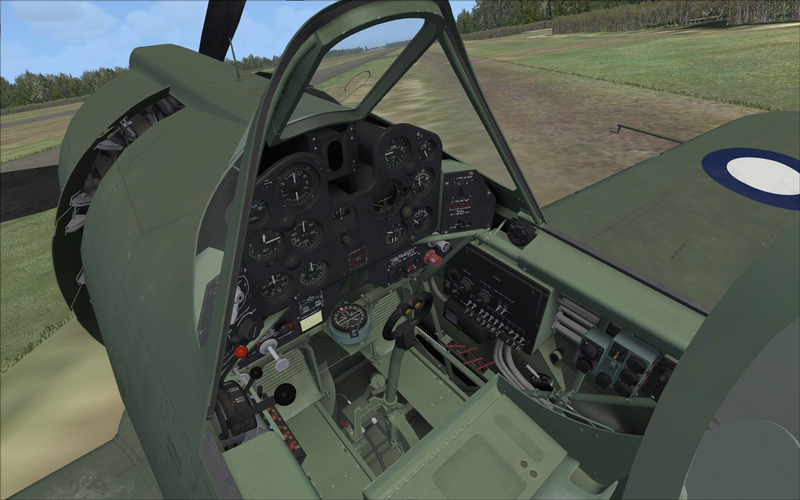 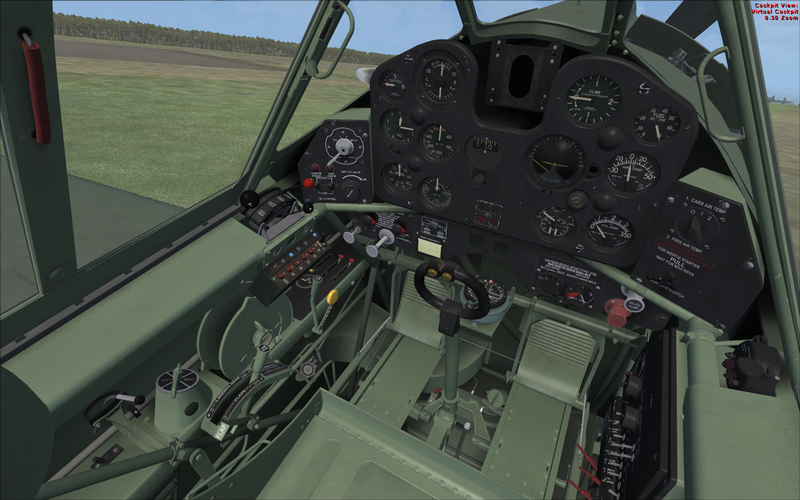 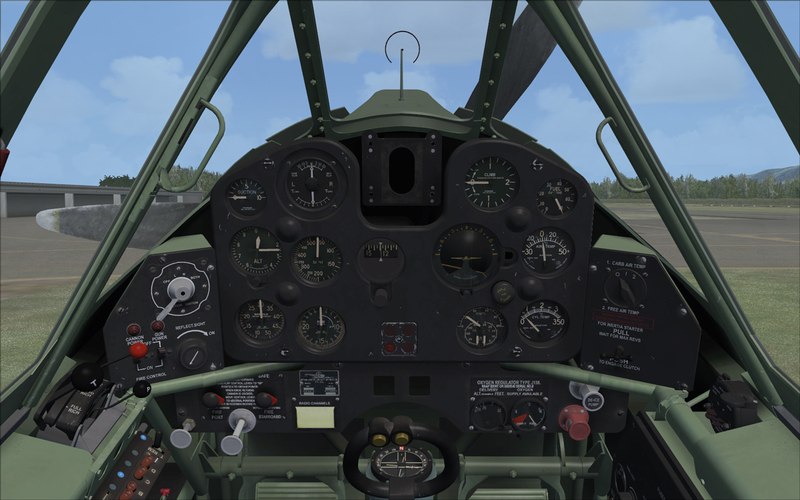 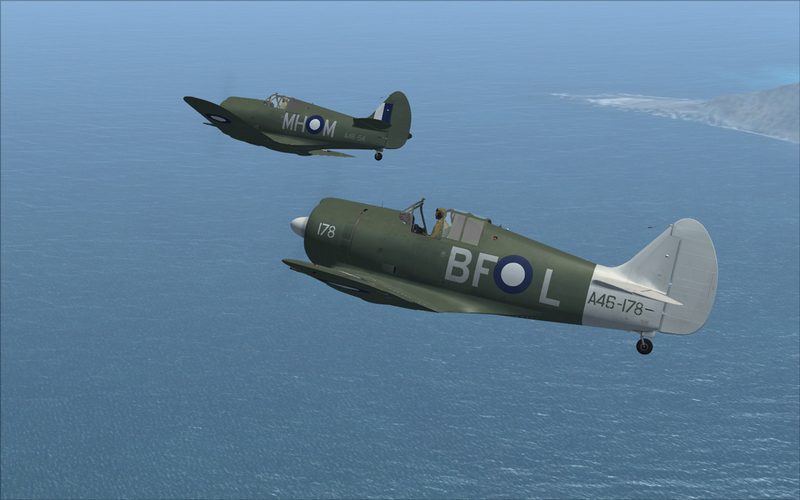 Flying in pairs, Boomerang tasks included bombing, strafing, close infantry support and artillery spotting. 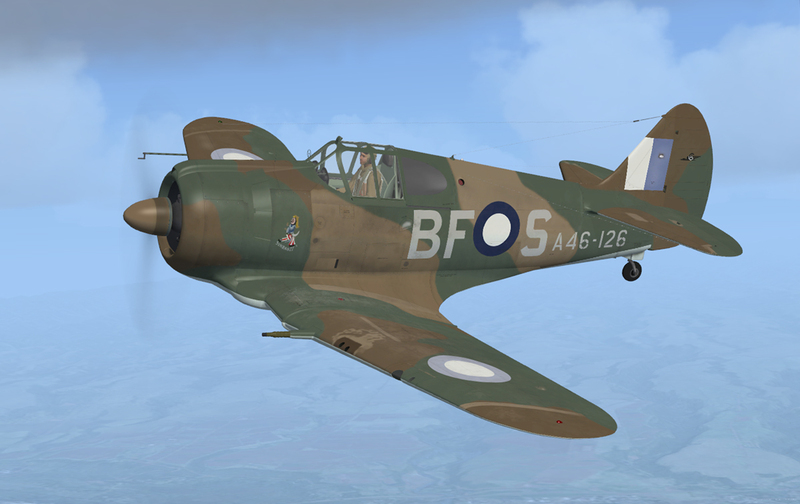 RAAF No. 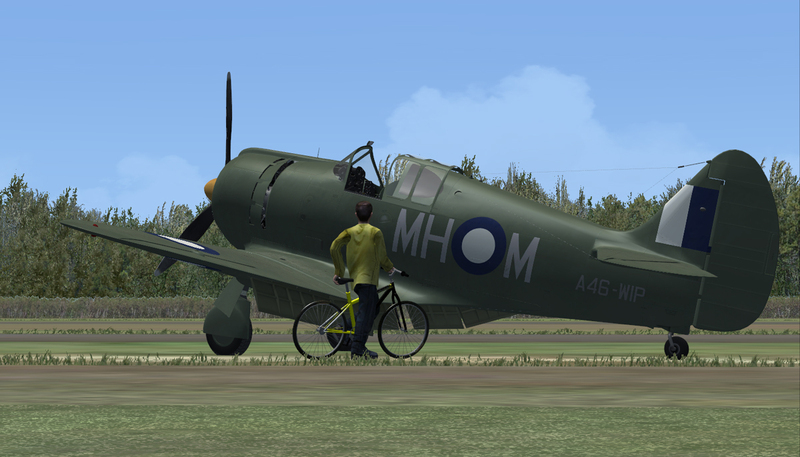 4 Squadron and No. 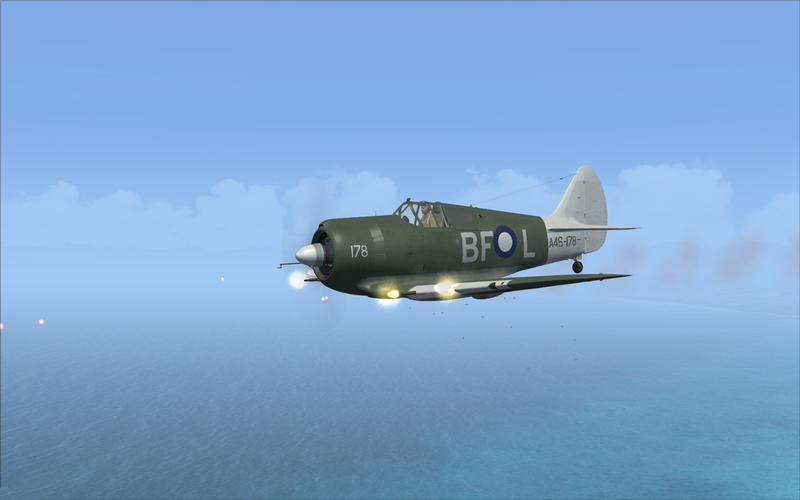 5 Squadron flew Boomerangs in New Guinea, the Solomon Islands Campaign and Borneo Campaign, with marked success, their operations requiring very close contact with the enemy. 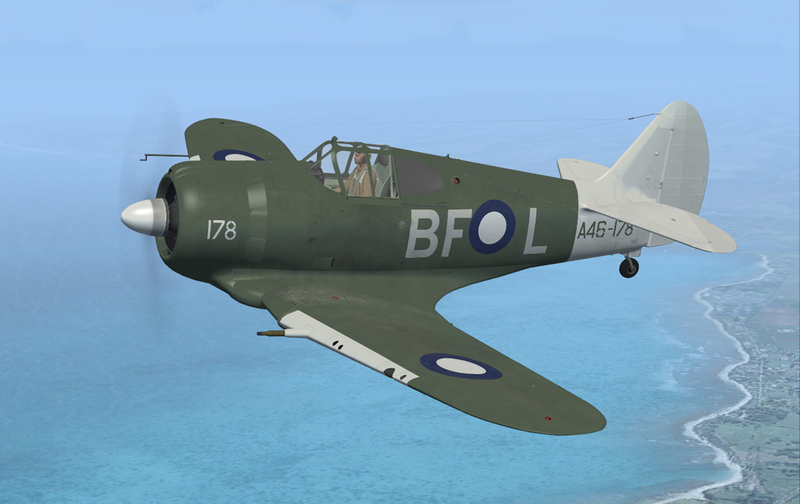 The partnership between 5 Squadron Boomerangs and Royal New Zealand Air Force Corsair fighter-bombers during the Bougainville Campaign is just one noted example of the achievements of this outstandingly effective combat aircraft. 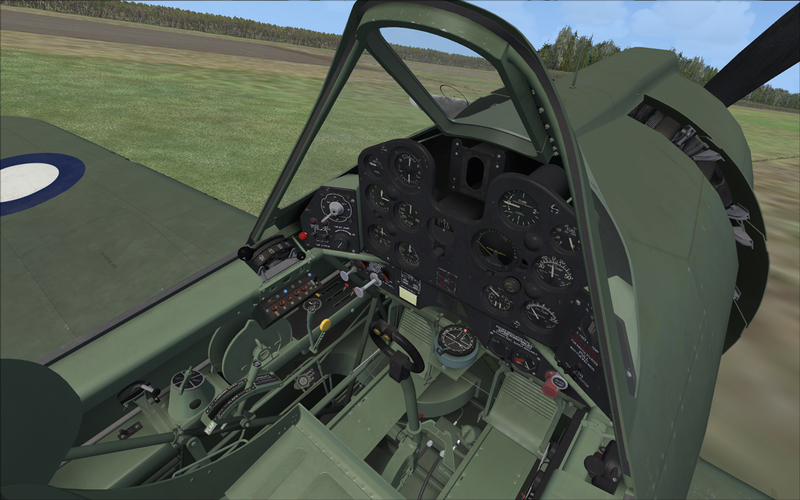 The Manual and Paint kit are the Boomerang aircraft folder.